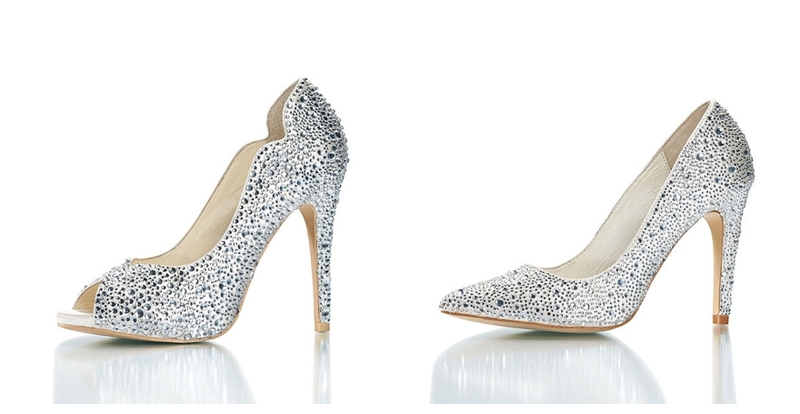 Finding a pair of perfect wedding shoes is more challenging than finding the perfect wedding gown. You’ll spend a lot of time on your feet, either walking or dancing, so you’ll need comfortable and supportive footwear to get you through your wedding day. Choose between satin and silk, heels and platforms, sandals and pumps – the options are endless. 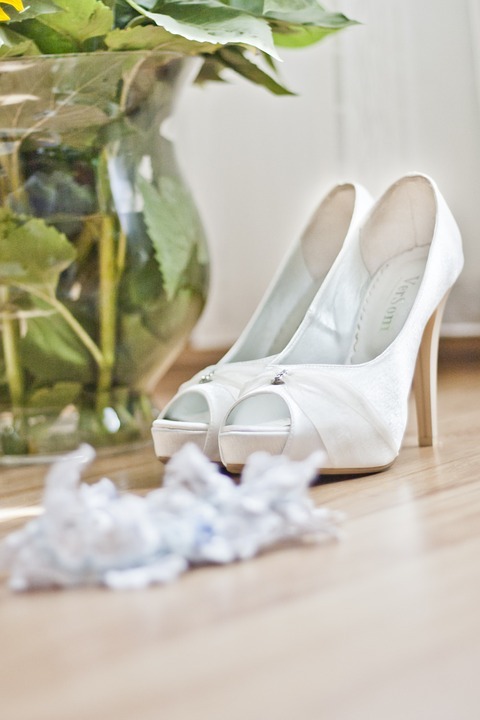 However, there’s much more to think about than just style when it comes to your bridal shoes. Here are few tips to let you choose the best for yourself on this special day. 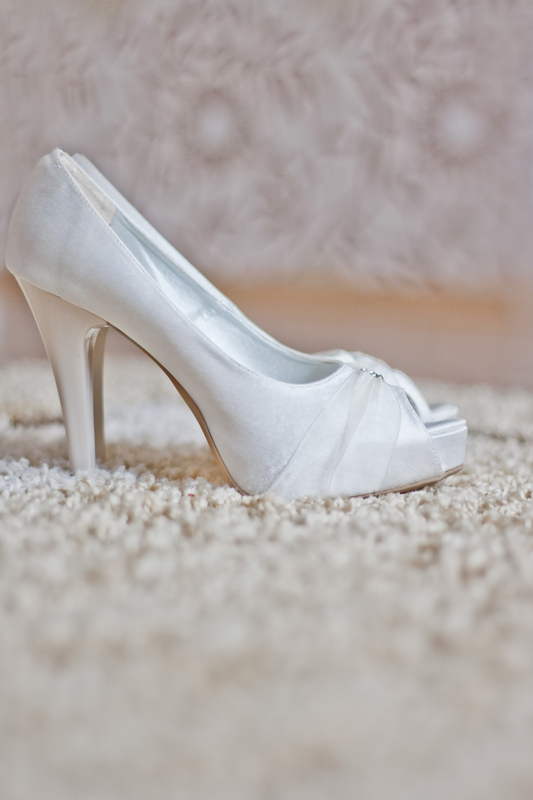 The first, most important thing to consider when shopping for bridal shoes is comfort. They shouldn’t pinch, hurt or create discomfort in any way, or your entire day will be ruined. You don’t want to be thinking about kicking off your shoes the entire day. Instead, when you go shoe shopping, choose the pair that feels right and comfortable the moment you put them on. If you think you’ll be able to break them in, you’re wrong. To break the shoes in, you should walk in them 4-5 times for a couple of hours before the big day. Therefore, forget about this idea, because you won’t have the time to eat properly during the whole wedding planning euphoria, let alone make the shoes feel comfortable. Long gone are the days when you were obliged to wear elegant sandals or glamorous satin shoes to your wedding. If you prefer wedges, flats or even boots, feel free to buy them for the happiest day of your life. The choice of wedding shoes always reflects the personality of the bride in some way, so feel free to express yourself through your wedding footwear. What’s more, if you happen to be pregnant on your wedding day, high heels will definitely be the last on your list, so feel free to opt for classy ballerina flats or comfortable wedges. Furthermore, if your wedding gown is long, chances are no one will be able to see your shoes anyways, so you don’t have to invest in an expensive glamorous pair of pumps if you don’t feel like it. It is advisable to buy shoes before you buy the dress, because, if the dress is long, it would be best to have your shoes on for the first fitting. You don’t want your dress to end up too long, or even worse – too short because of your heel height. 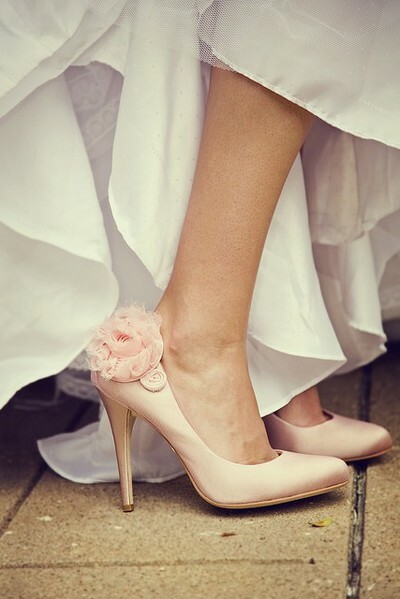 What’s more, a 3-inch heel is usually the best choice for wedding shoes, if you’re going with heels. However, keep in mind how tall the groom is, so that you don’t end up being taller than him. Consider the venue, the theme, and the weather while shopping for the perfect pair of wedding shoes. Summer outdoor wedding is perfect for wedges, while indoor wedding calls for pumps, open toe shoes, or even strappy sandals. If you opt for a beach wedding, going barefoot would be the most comfortable option, but still, be sure to have at least a pair of flat sandals or ballerinas for the reception. 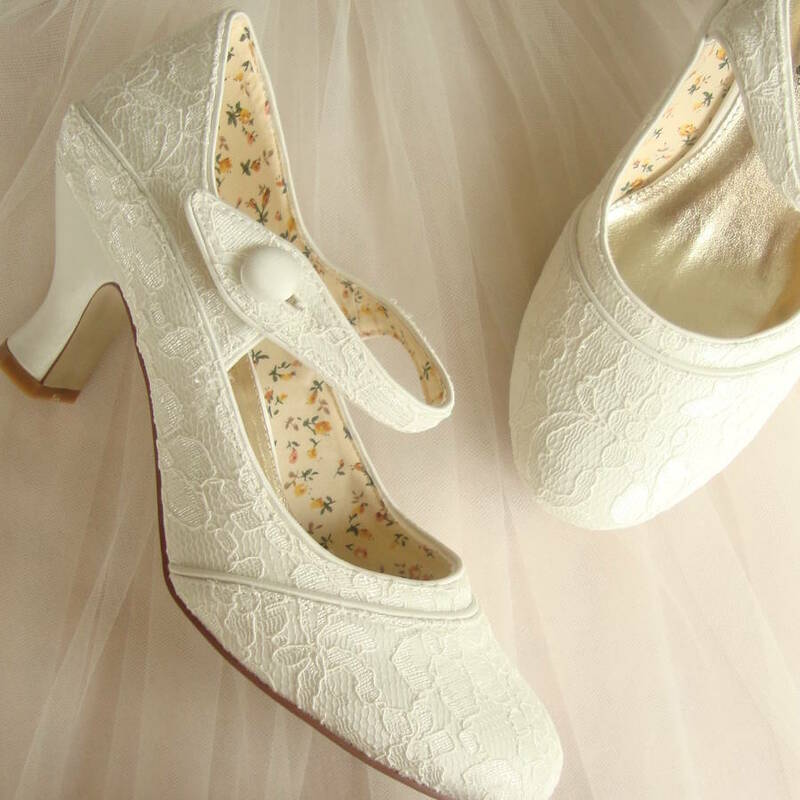 Even if you’ve chosen the most comfortable wedding shoes, there’s a possibility that after a couple of hours of standing, you’ll start feeling uncomfortable. Your feet might start to swell, or you may simply feel the urge to take a break from high heels. In this case, have a pair of spare footwear that you can put on. Old wedges, ballerina flats or anything that’ll get you through the rest of the wedding will do. If your gown is long, no one will even notice you changed shoes. Your wedding should be the happiest day of your life, and the only way to achieve that is to feel comfortable every step of the way. Therefore, have these tips in mind when you go shopping for your bridal shoes and your feet won’t have to suffer for the sake of your beauty.